MyFerryLink Ferries offers cheap car and passenger ferry ticket reservations with real time ferry ticket price comparison. You always get the cheapest available MyFerryLink Ferries ferry ticket price when booking online at FerryTO - and that's a guarantee. MyFerryLink ticket reservations, ferry timetables and passenger information for MyFerryLink sailing to and from the ferry port of Dover to Calais. Booking MyFerryLink tickets has never been easier, compare all MyFerryLink prices in real time and book the cheapest available MyFerryLink tickets to and from the ferry port of Dover to Calais online with instant confirmation. Travelling by MyFerryLink is a quick, easy and stress free way to get there and back again. Book you MyFerryLink car or passenger ferries tickets with us and enjoy more choice and flexibility. With the latest MyFerryLink crossing information and timetables for all ferries sailing to and from the ferry port of Dover to Calais including information on the ferry ports and useful tourist information about the destinations our detailed route and city maps will help you plot your MyFerryLink ferry journey. If are travelling by car, with your family or as a solo foot passenger book a ferry crossing with MyFerryLink and arrive at your destination refreshed, relaxed and happy. 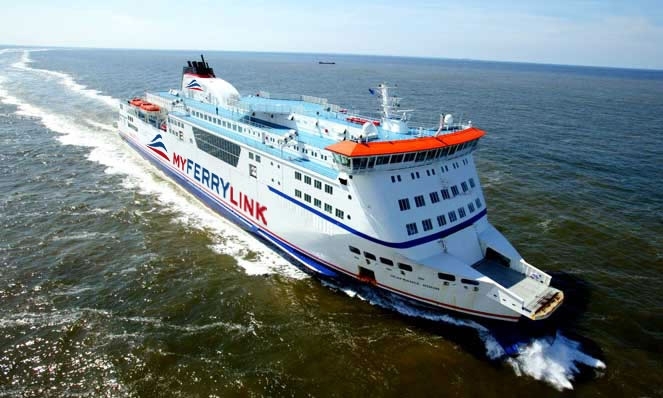 MyFerryLink offers fantastic fares to and from the ferry port of Dover to Calais ferry ports. 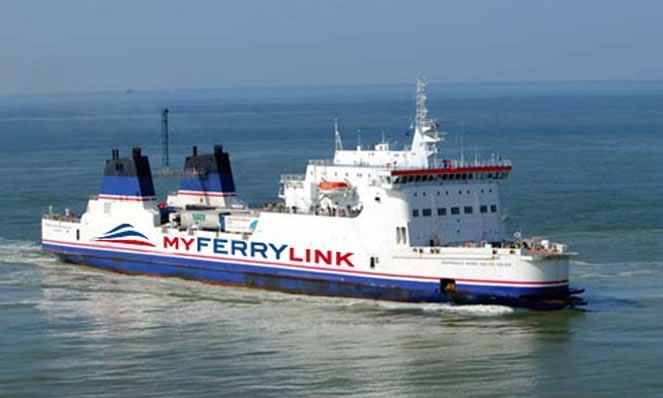 Book MyFerryLink ferries tickets to and from the ferry port of Dover to Calais online in advance at Ferryto.co.uk and you will always enjoy our cheapest available ferry ticket price. The price you see is the price you pay. There are no hidden extras or surprises such as added fuel surcharges or booking fees and we do not charge you anything extra for paying with a Visa Electron card. The price we quote you for your selected MyFerryLink route, onboard accommodation and vehicle type is all you will pay, and that's a promise. To obtain a MyFerryLink ticket price and book your ferry ticket securely online please use the real time ferries booking form on the left. 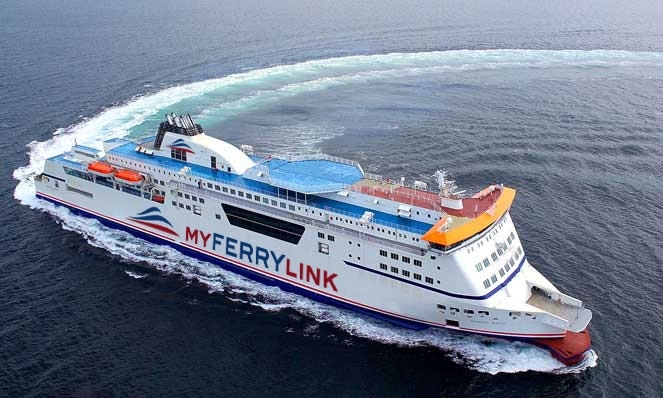 MyFerryLink, the name of the new cross-Channel operator which is leasing three ex-SeaFrance vessels from Eurotunnel, today launched its maiden service on the Calais-Dover route. SeaFrance suspended it services in November last year and since then DFDS Seaways, in a joint-venture with LD Lines has launched a Calais-Dover service with two vessels while P&0 has increased its capacity on the strait too. The Berlioz left Calaisat around 5.30am while MyFerryLink’s Director, Jean-Michel Giguet, played down the significance of the vessel being almost empty. "What is important today is that we have taken to to the sea and that the project on paper has become a reality," he said. 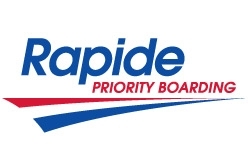 "The task now is to develop our market share for passenger and freight traffic and we can count on a very professional and motivated workforce in order to do so." MyFerryLink will operate two vessels intially, each plying four daily round trips. Freighter vessel, Nord Pas de Calais, which is currently undergoing heavy maintenance, is expected to join the Berlioz and Rodin in November, Giguet explained. Earlier this month Giguet told Lloyds Loading List.com that MyFerryLink, which is run along the llnes of a workers co-operative, had so far hired between 180 and 190 staff comprising both crew and commercial posts - the majority being ex-SeaFrance workers. The number also includes 20 UK-based posts. With three vessels in service, the payroll could rise to between 500 and 550 during 2013, around 70 of those based in the UK, Giguet added. The launch of the MyFerryLink service has gone ahead before regulators in the UK and Francehave decided whether the acquisition of the ships by Eurotunnel breached of competition rules. The original service initially began with the former Sealink vessels Fiesta and Côte d'Azur which became MyFerryLink Cézanne and MyFerryLink Renoir respectively after extensive refurbishments to create a distinctive French atmosphere on board. Former Sealink train ferry Nord Pas-de-Calais became the MyFerryLink Nord Pas-de-Calais and operated as a freight only ferry though MyFerryLink did market the ship to passengers as a quiet ship. Best Price Guarantee - We always offer you our lowest available MyFerryLink ticket price and there are no hidden extras or surprises such as added fuel surcharges or booking fees and we also we do not charge you anything extra for paying for your ferry ticket with a Visa Electron card. The price we quote for your selected MyFerryLink car or passenger ferry ticket, onboard accommodation and vehicle type is all you will pay for your ferry ticket, and that's a promise! In the unlikely event you find the same all inclusive MyFerryLink ticket cheaper in the brochure of any other tour operator we promise that we will do our best to beat that price or offer you the choice of requesting a refund. To book MyFerryLink tickets please click here. Discounted Group Travel with MyFerryLink - Ferryto.co.uk offer a dedicated personal and affordable MyFerryLink group and coach party ferry passenger reservation service offering you the lowest available ferry rates. Our specialist MyFerryLink group travel team will secure the best deal for you and your passengers. The only requirement to qualify for discounted group travel ferry rates is that your party should be at least ten people and travel at the same time. For more information about group travel on MyFerryLink please click here. Ferry Logistics offer a personal and affordable MyFerryLink freight and cargo ferries reservation service to and from the ferry port of Dover to Calais. In addition to offering preferential rates to commercial operators and haulers Ferry Logistics is now also able to offer discounted ferry freight rates to private customers such as those wanting to take transit vans on any of the MyFerryLink routes serviced. For more information and an instant online quote for your commercial vehicle ferry crossing please click here. At ferryto.co.uk you are able to obtain live MyFerryLink ticket prices, check availability, view ferries timetables and book MyFerryLink car and passenger ferry tickets at our lowest available ticket price. Ferryto.co.uk is part of the world's largest online ferry ticket distribution network providing the ability to book over 80 major European ferry operators including with MyFerryLink to over 1,200 ferry routes throughout the UK, France, Spain, Ireland, Holland, Eastern Europe, the Mediterranean, the Baltic and North Africa. Choose MyFerryLink ferries for the cheapest ferry ticket prices to and from the ferry port of Dover to Calais.